J.M. 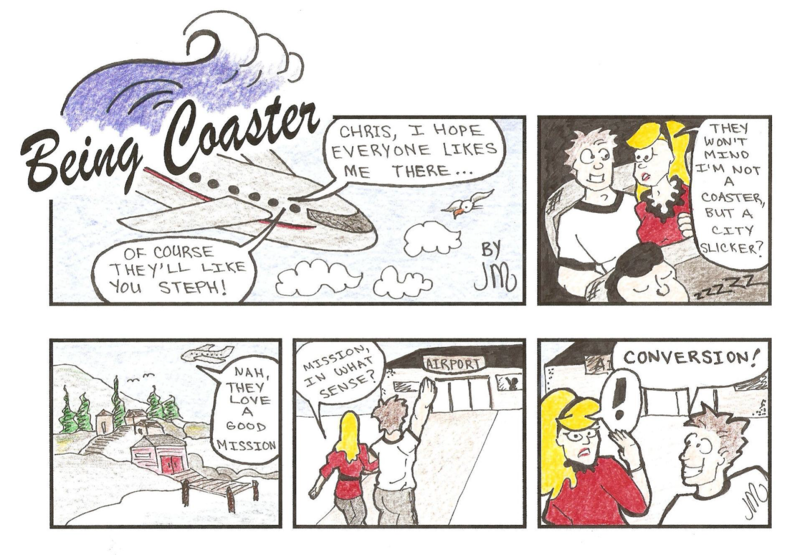 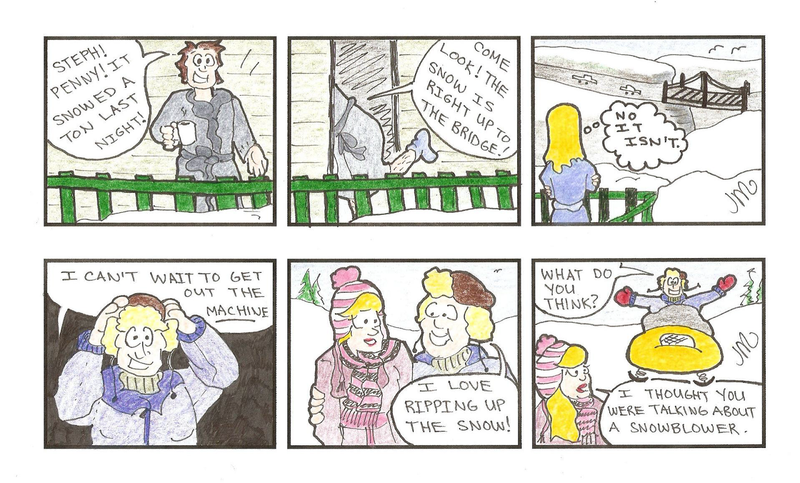 Lavallee: Being Coaster; A Comic Strip by J.M. 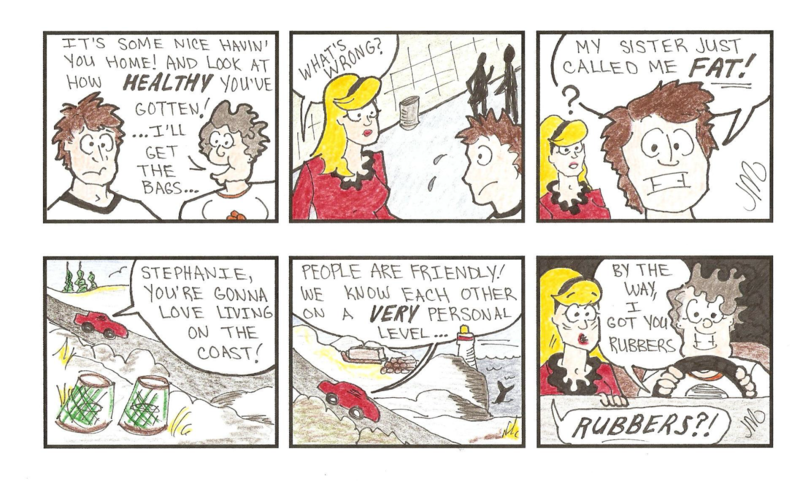 Keep in touch for more Being Coaster strips!